No one is quite prepared for water emergencies when they happen. 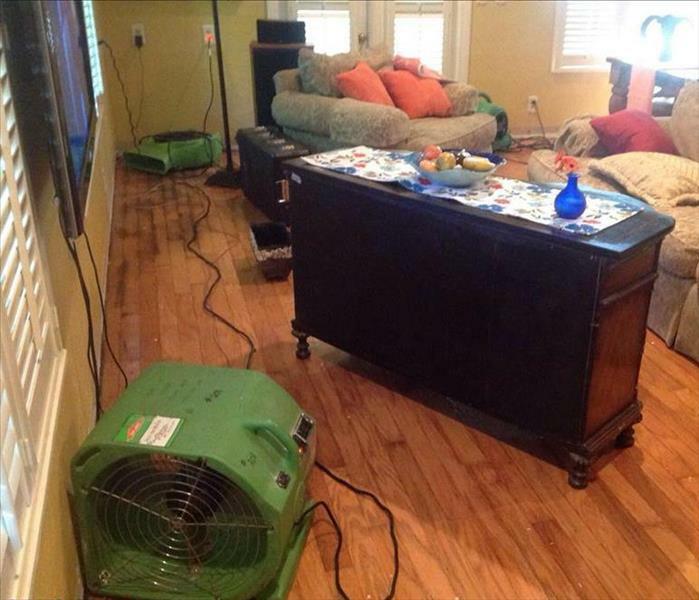 We pride ourselves in being the premier water damage specialist in the Gainesville and surrounding areas. We are available 24 hours a day, seven days a week in the case of a water emergency. 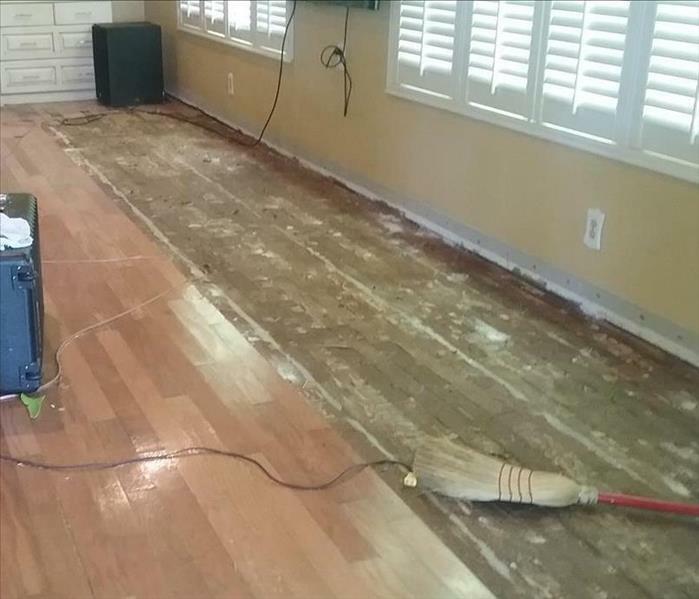 Our technicians quickly assess your damage and use state of the art water removal and advance drying techniques to restore your home or business. We also document every aspect of your damage and the mitigation process so that you can see that it has been done right. We are proud to service the Gainesville area and that shows in our work. We know that water and flooding emergencies can happen any time, so we’re ready 24 hours a day, 7 days a week – including holidays. We provide immediate emergency water services to you Gainesville home or business, day or night. Immediate action is crucial when dealing with water damage. With over 1,700 U.S. and Canadian Franchise locations, we are strategically positioned to be faster to any-sized water emergency. Gainesville residents can expect an immediate response day or night.